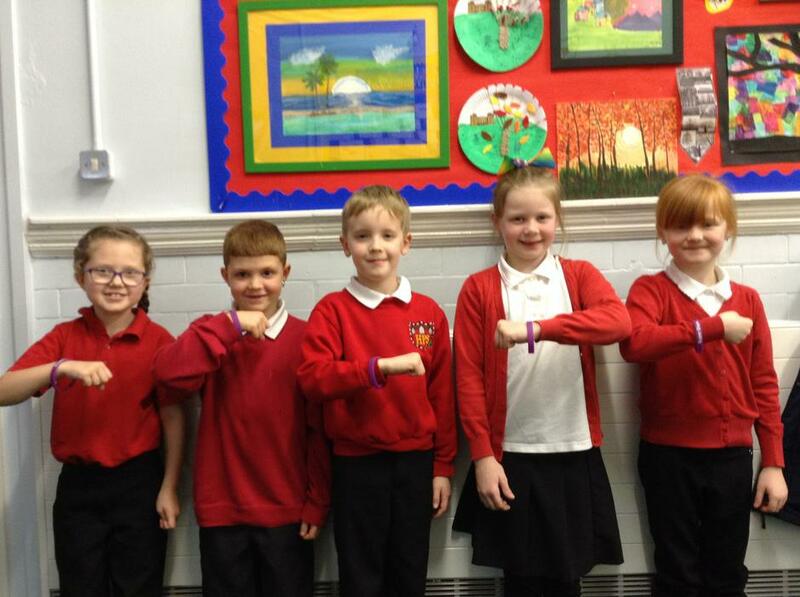 This week has included Safer Internet Day. 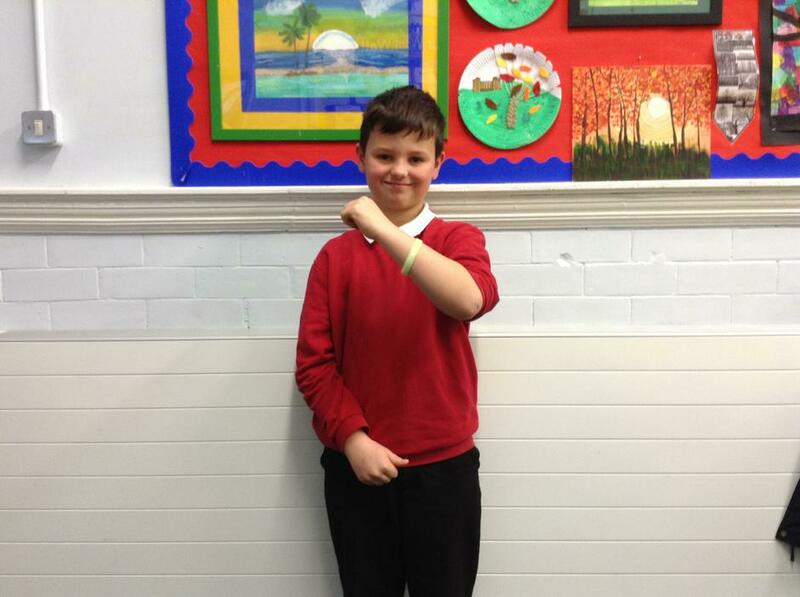 Throughout the week Mr Creswell has worked on mini projects with all to promote safer internet awareness. 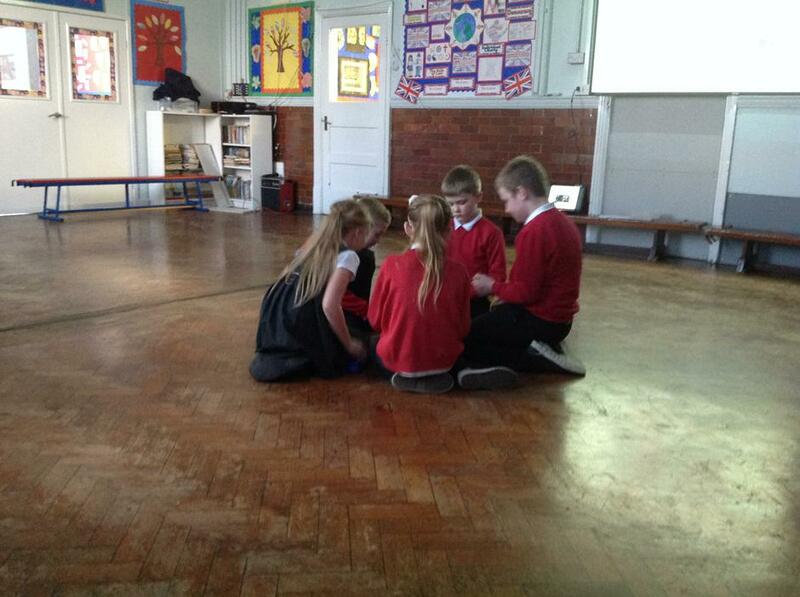 On Tuesday staff from Chesterfield College worked with all children in Years 4, 5 and 6. 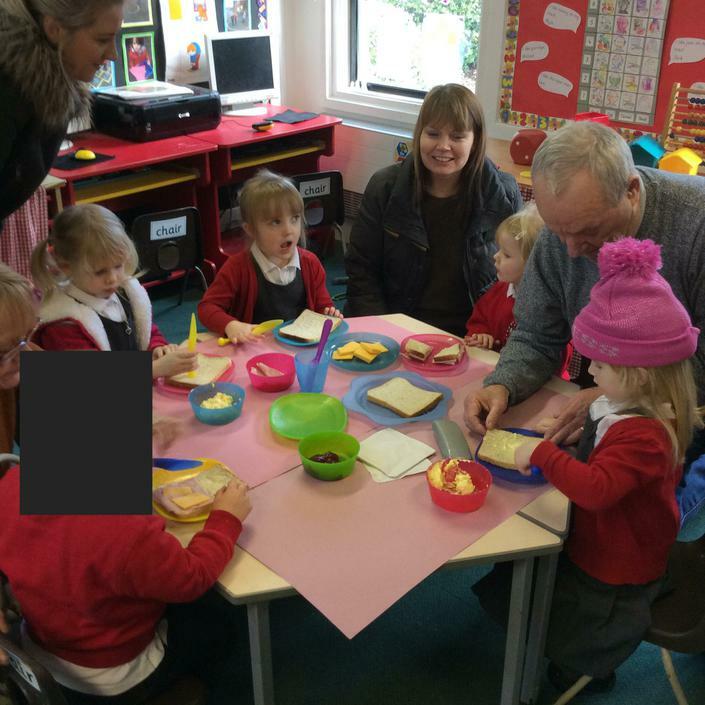 The Nursery children made sandwiches to take home for their end of term topic event for "Why can't I eat chocolate for breakfast?" 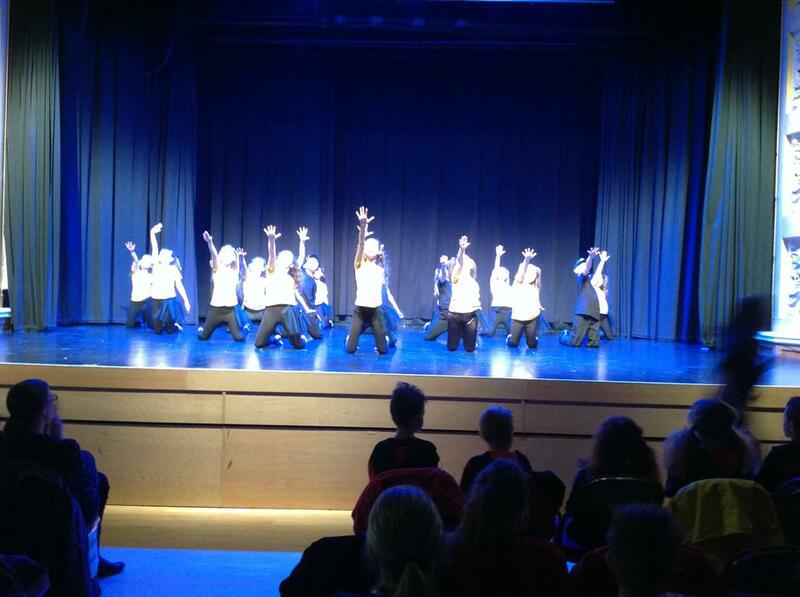 Mrs Hill took her KS2 dance group to the Winding Wheel on Tuesday to perform at the Dance Festival. 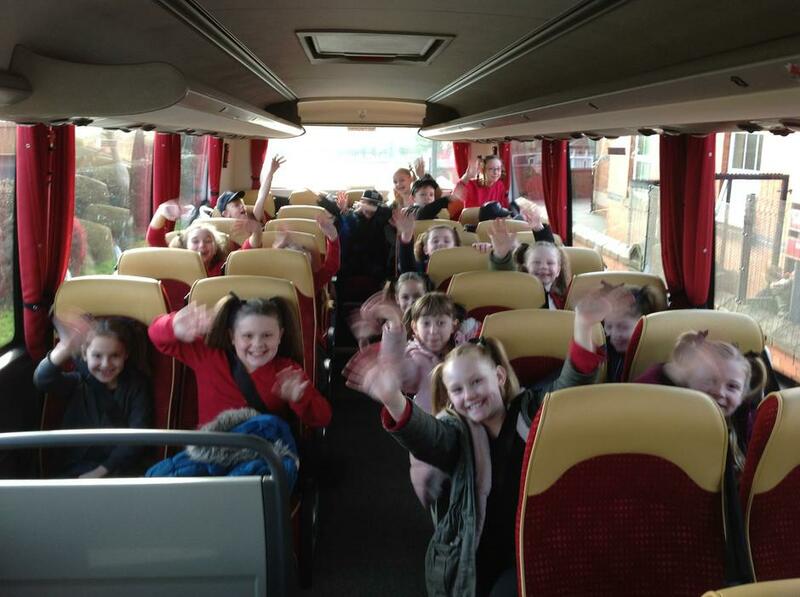 The children were absolutely amazing. Check out their dance in the Video Resource Center on the website. 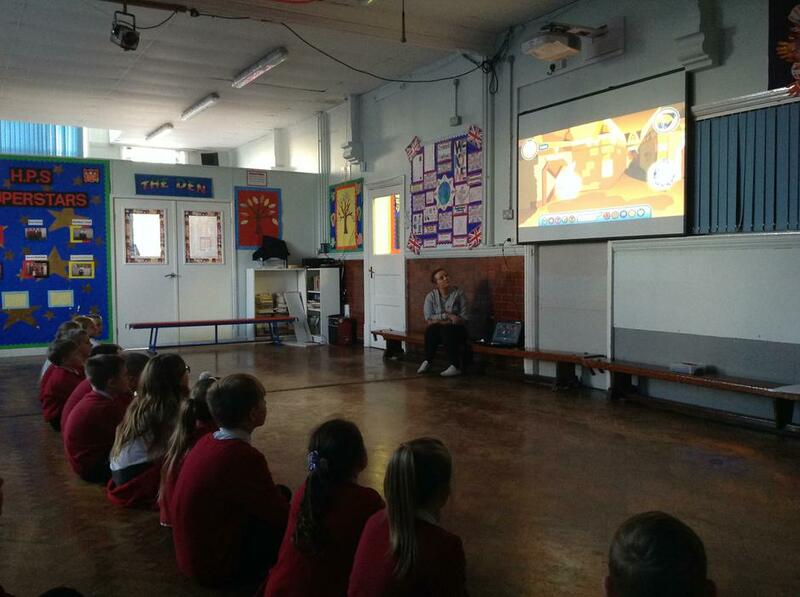 6R led Wednesday’s assembly. 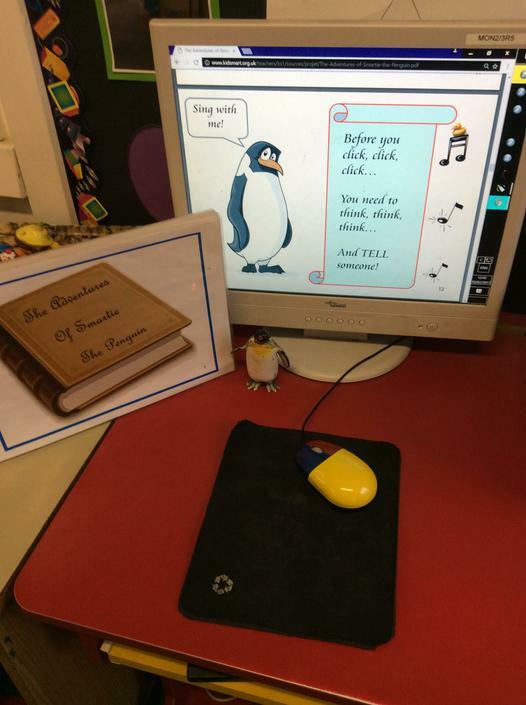 It was based on their Frozen Kingdoms topic looking at the Arctic and Antarctic. 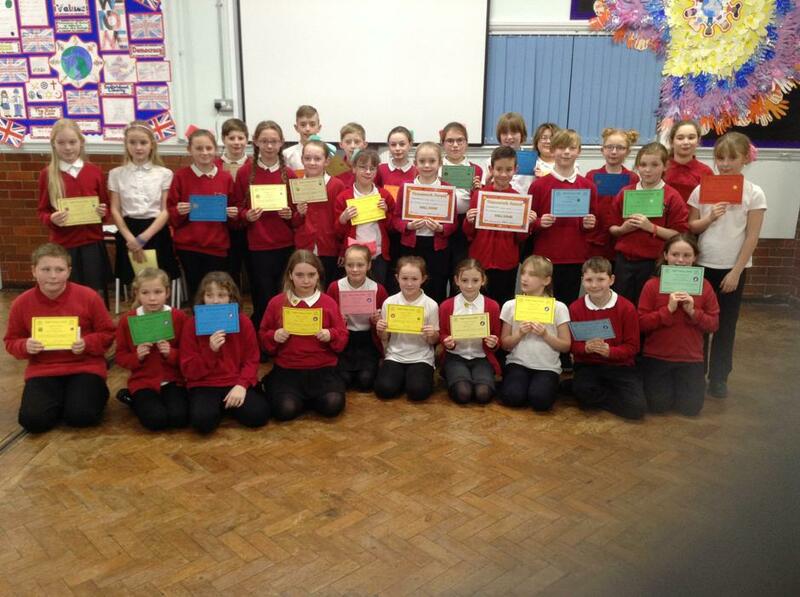 Photographs from UKS2 homework projects can be found in the Gallery section of the web site. 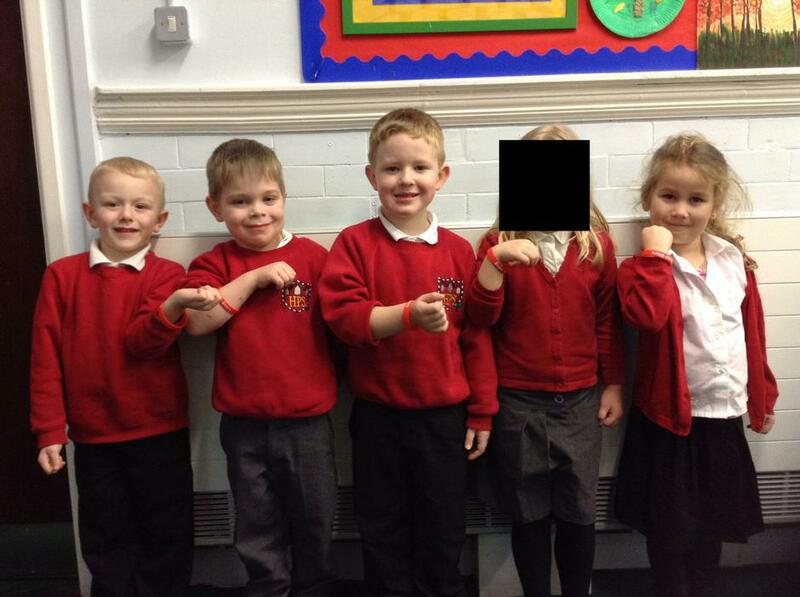 New Super Stars have been revealed during Friday’s assembly. 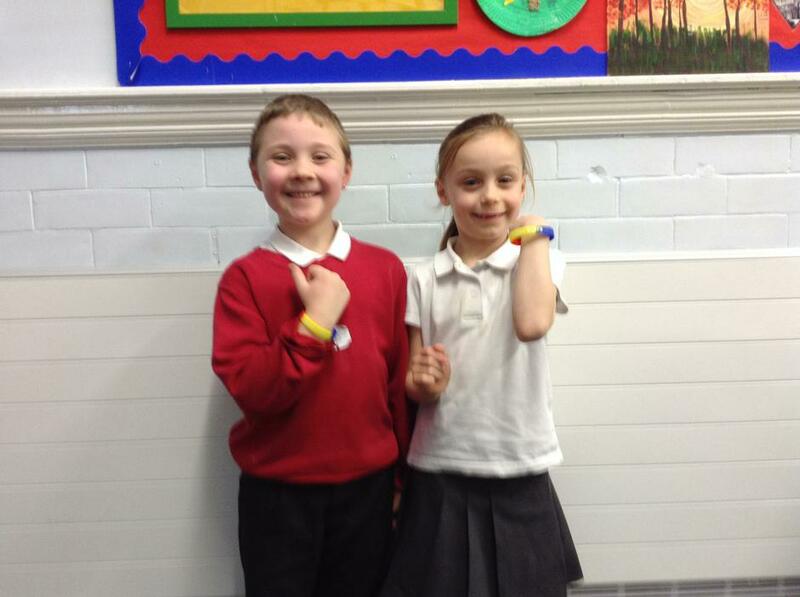 Well done to our new Super Stars. 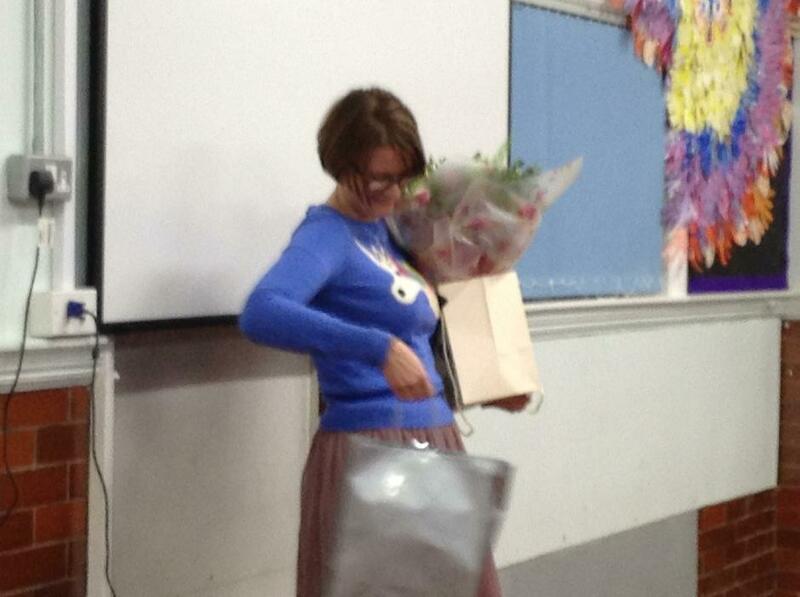 Finally we said 'Goodbye' to Mrs Walton on Friday. We all wish her well in her change of a career. 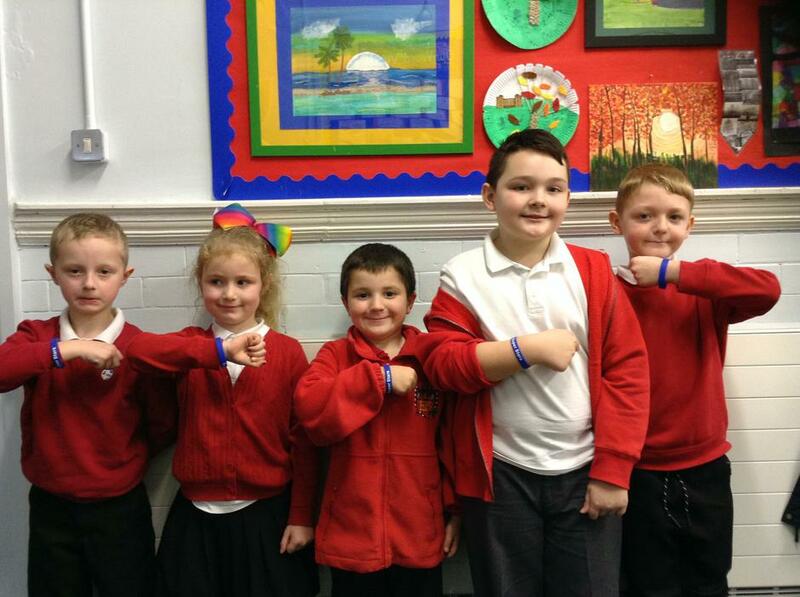 School will be closed for half term next week. 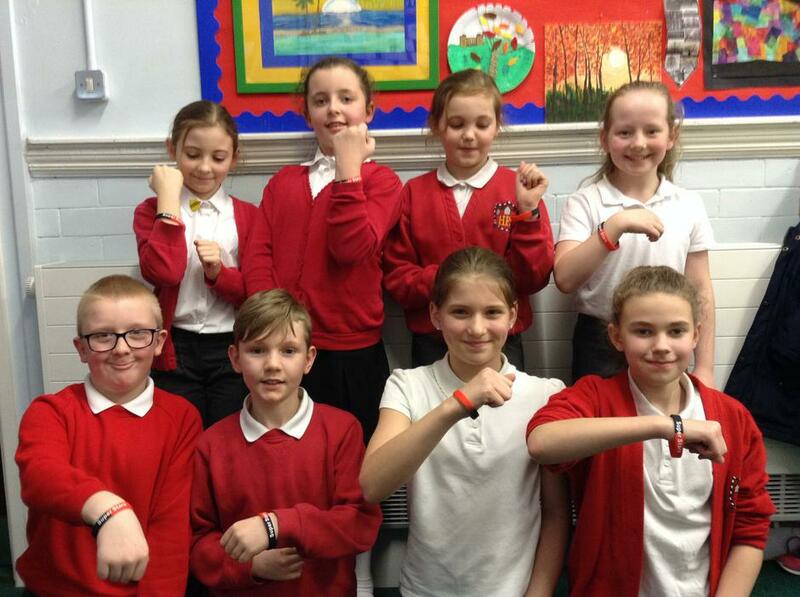 Have a great week and we look forward to seeing everyone back on Monday 20th February.